FRI-YAY! SO good to see you again! I thought since I've been in the middle of birthday party planning, I would share my FAVORITE birthday party themes we've done so far by linking up with Andrea from Momfessionals. Despite being pretty sick of Frozen at this point, I loved this party theme! *PS- can we all just look at that precious 4 year old who is going to turn SIX this Summer?! Oh Saideybug. You have a special place in my heart and will forever be my little lady. I can't believe she is going to be turning three soon. (insert sobbing emoji) Literally, I can't stop and think about the fact that she is going to be three for too long or I will be reduced to a blubbering mess. 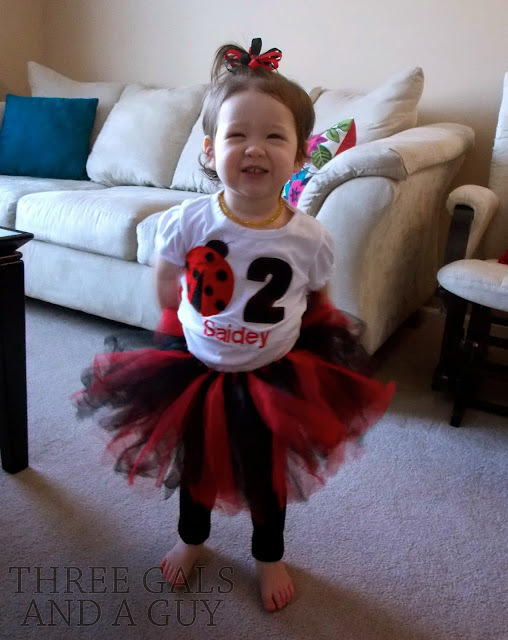 Her 2nd birthday party was so much fun to plan but the best part?! That cake! From an early age, Sophia had a sweet tooth. So, it was only appropriate that for her second birthday, we had an ice cream theme. And I don't have any pictures of the actual ice cream sundae bar.. bummer. But just imagine, ice cream and all the toppings! A super fun (and yummy) theme! Out of all the parties we've thrown, this one MIGHT be my MOST favorite. So, there you have it- some birthday inspiration! Check out my birthday board on Pinterest for more inspiration! 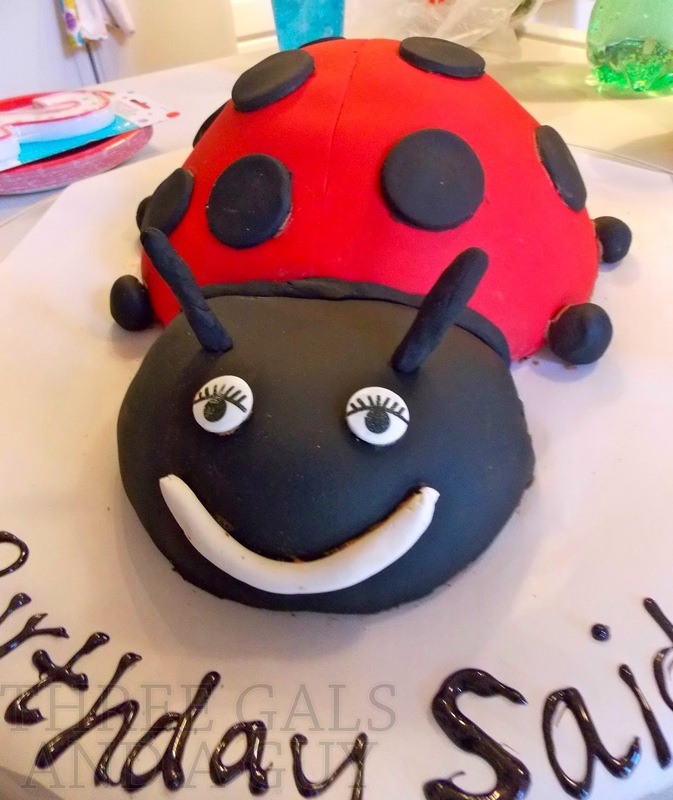 I am currently planning a "Garden Party" for Saidey's 3rd birthday party and a flamingo pool party for Sophia's sixth. Follow Three Gals and a Guy's board HBD! on Pinterest.